As the name implies, televisions based on the Micro LED technology use tens of millions of individually-controlled tiny LEDs (25M in case of “The Window”) that do not require any backlighting, which is why they can offer a very high contrast ratio. 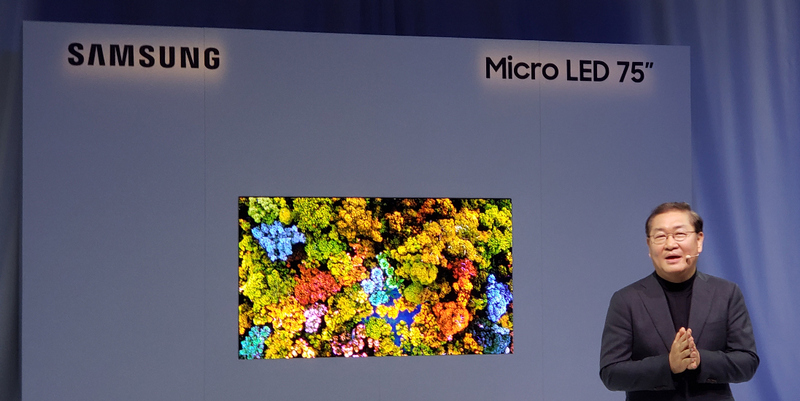 Samsung hopes that its Micro LED technology will be free of issues that OLEDs are known for (including off-axis color shifting, ghosting, burn-in, etc. ), but will retain all of their advantages (brightness, contrast, fast response time, wide viewing angles, etc). As an added bonus, Micro LED screens do not need any bezels and can be made incredibly thin. 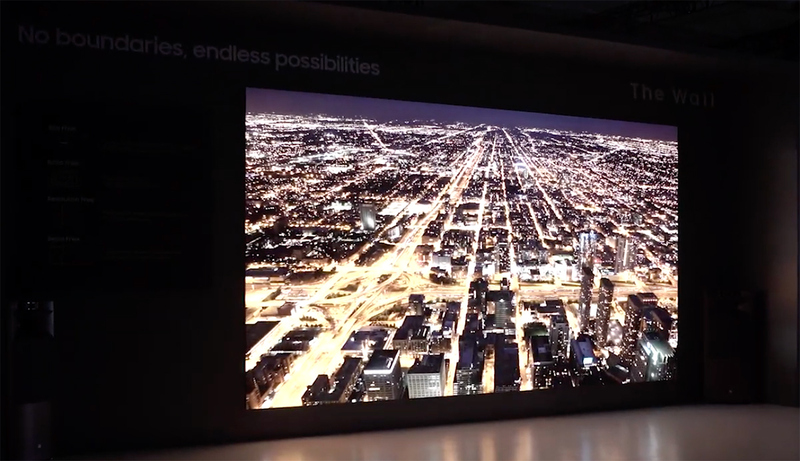 Samsung demonstrated its first 146-inch “The Wall” TV featuring 1,600 nits brightness at last year’s CES and released in mid-2018. The price of the device is unknown and it is believed that it is available to select customers only.